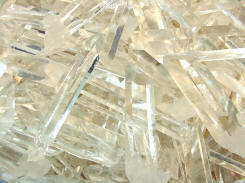 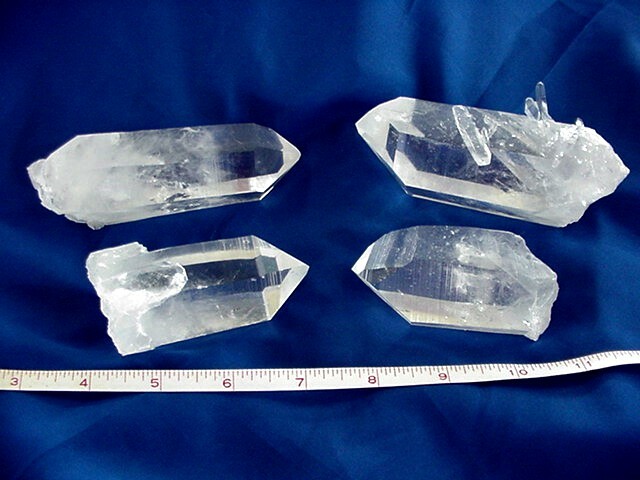 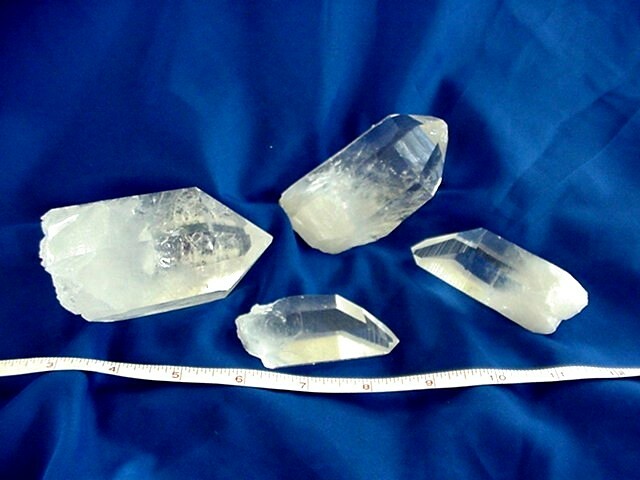 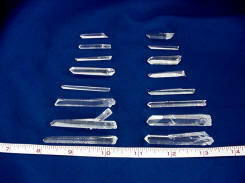 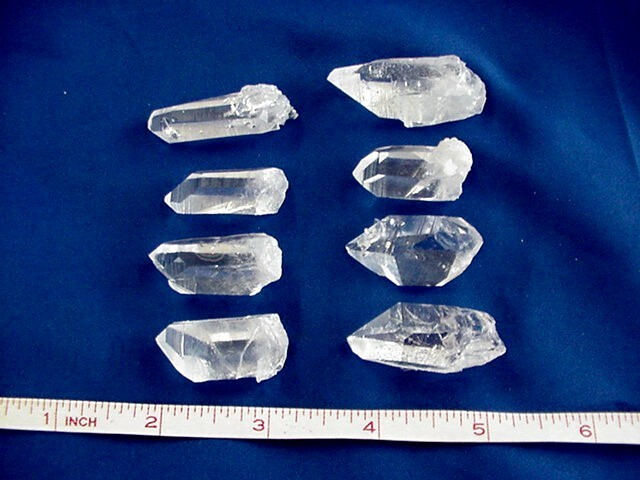 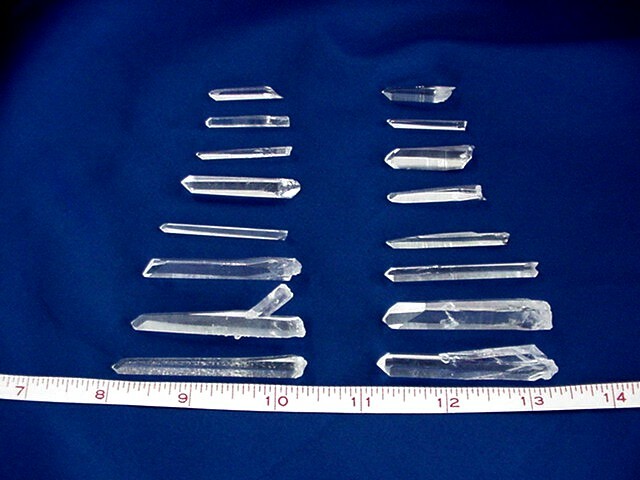 We offer a variety of quality Arkansas Quartz Points. 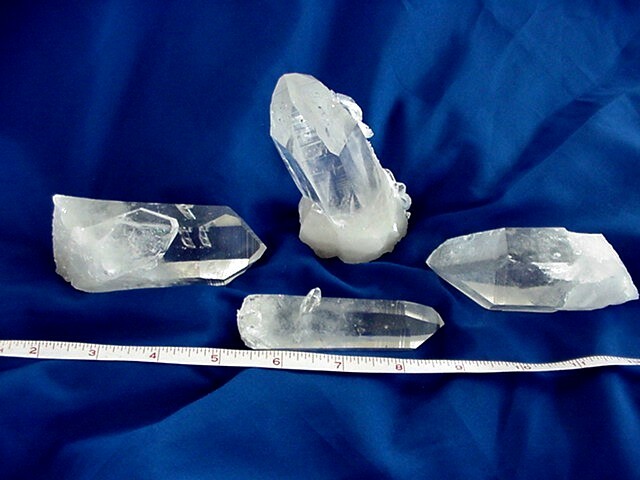 1/3 or less white at base. 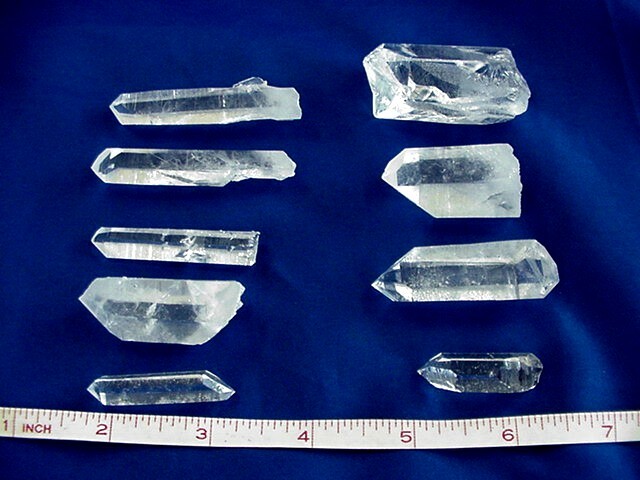 Clear. 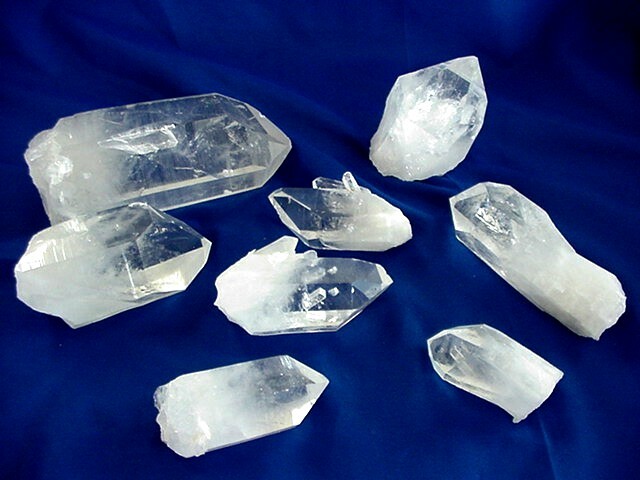 No Nicks on Face.